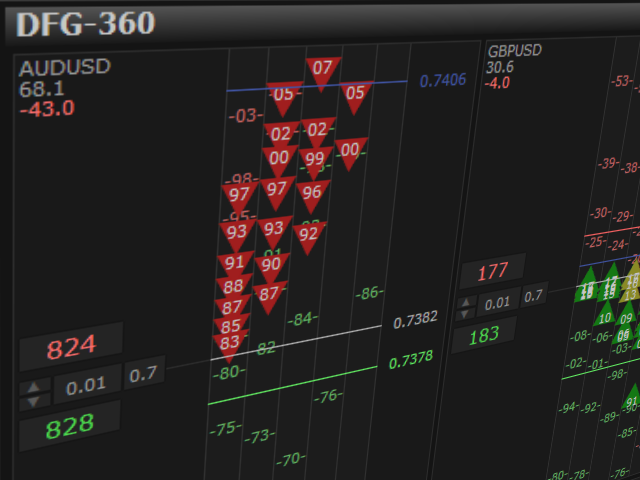 The Dynamic Fibonacci Grid Dashboard (DFG-360) is a multi functional trading app designed for work primarily in the Forex market. 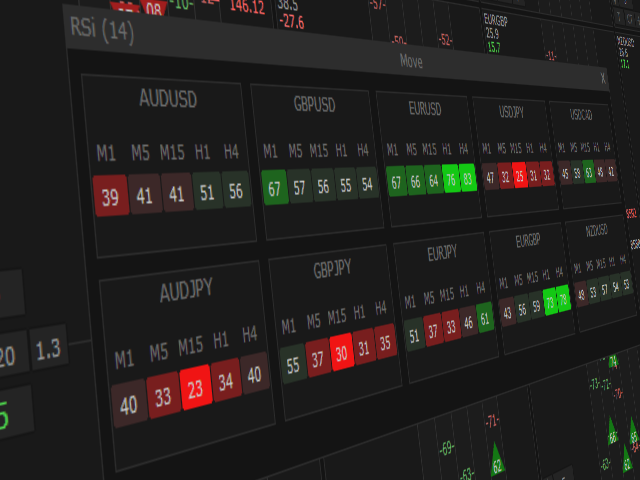 The app combines several modules and tools into one complete trading system. 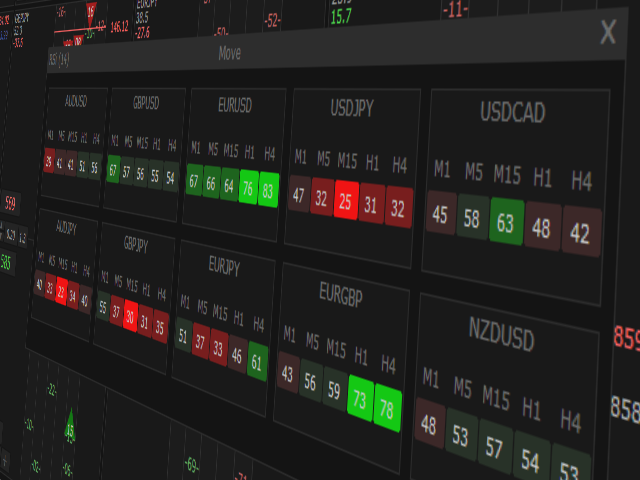 The unique interface of the app is optimized for active day trading, scalping, news trading, short term trend following as well as counter trend and grid trading. Advanced Multi Time Frame and Multi Market analysis. Quick and efficient position management. Automatic risk controls and presets. 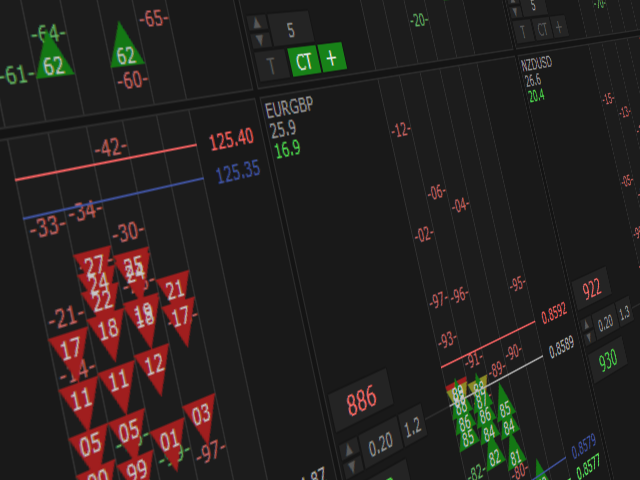 Simulator for manual trading in the tester. System Update Frequency - refresh rate of the system (in milliseconds). 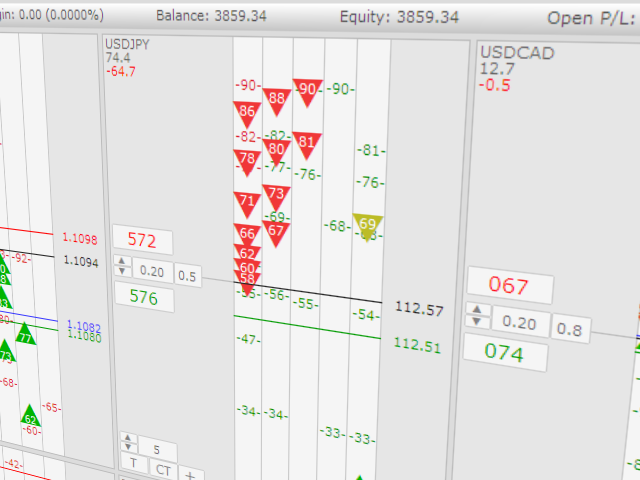 Test Mode - sets the system for manual trading in the tester. Calculation Unit - the unit (the point) for all measurements in the system. (SL/TP, grid range, add step, spread, daily range, daily change). FX Pips - standard pips. ATR Point - 1 ATR point = D1 ATR(20)/100. Number of Trades - number of trades per click. 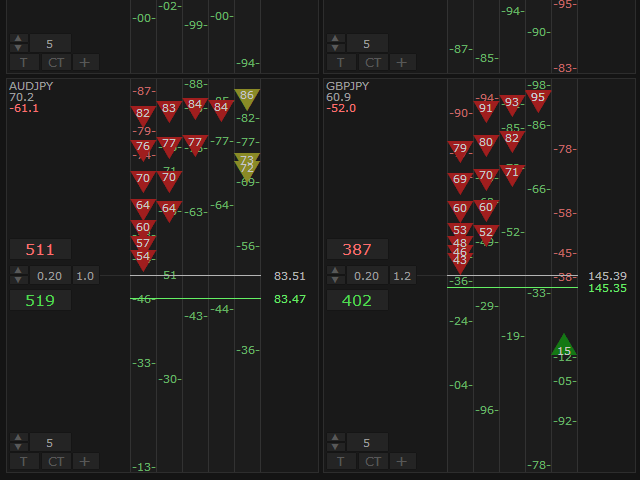 Stop Loss - SL in points. Take Profit - TP in points. Cash Stop Loss - maximum loss for each position. Cash Take Profit - maximum profit for each position. Trailing Stop - TSL in points. Manual Step - manual TSL with fixed step in points. Manual Standard - standard TSL with manual activation. Automatic Standard - standard TSL. High Spread Warning - spread in points. Show Auto Panel - show/hide the buttons for auto trading. 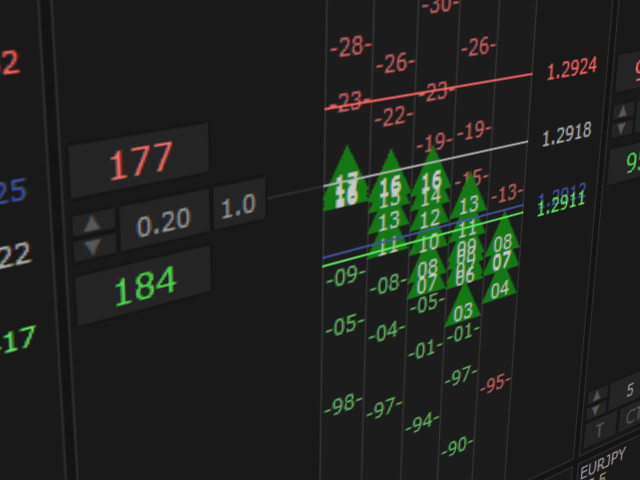 Add Step - the default step for auto grid trading and pyramiding. Use the Previous order as TP - automatic TP at the previous order open price. Use the First SL as SL - one SL for all trades in each position. Grid Price Range - visible price range for the dynamic grid (in points). MA Method - EMA, SMA. Space - space between the cells. Window Auto Fit - automatically sets the dimensions of the interface based on the size of the chart window. RSI Period - number of periods for the RSI dashboard. 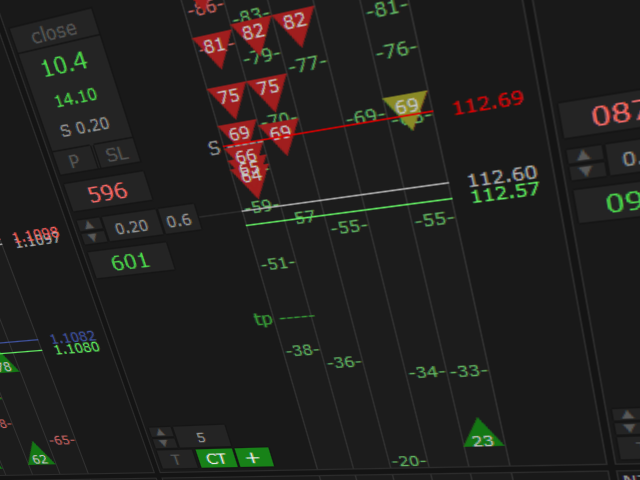 RSI Mode Dash - show the RSI directly on the grid or in separate window. This is only short overview of the main features. For more details you can check the manual and the demo. 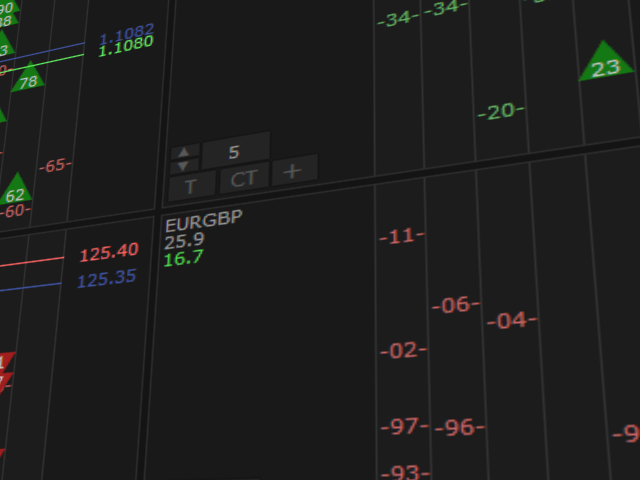 But keep in mind that the demo version is only for demonstration of the interface and it's not fully functional due to technical limitations in MT4. Note! 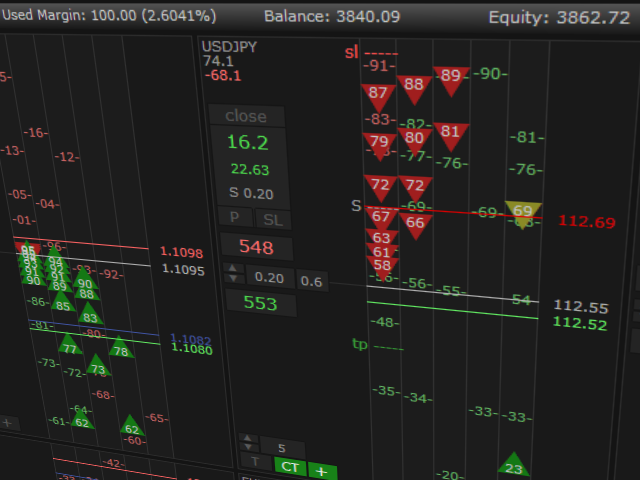 On the demo you can only test the trading interface with one symbol! To do this, you have to open Expert Properties and set Test_Mode to true. If you have questions or if you need help - contact me! I bought this product out of curiosity, just to try something else, and I found what I missed without knowing it, this is extraordinary efficiency for those who are looking for manual trading, semi auto and who have an open mind . Innovative.Everything is functional is well thought out, well coded, no charge CPU, as we often find poorly coded progs. it takes just a learning moment to get used to it. Well worth the price. SCAM! SCAM! SCAM!!! THAT IS A SCAM PRODUCT, NOT WORKING AT ALL! DO NOT WASTE YOUR MONEY! THE MANUAL IS LYING ABOUT THE FUTURES AND PRODUCT'S ABILITIES. THAT PRODUCT FAILED IN OPENING ANY TRADES even after initial opened trades for all ten pairs. THAT PRODUCT HAS MADE ZERO TRADES! That is not usable, not working as stated in manual, being an automated robot. It gives just a picture! WHO NEEDS THE PICTURE! I DON'T!!! Fixed potential problem with the RSI button. Fixed bug in orders labels. - Added setting for manual adjustment of the font size. 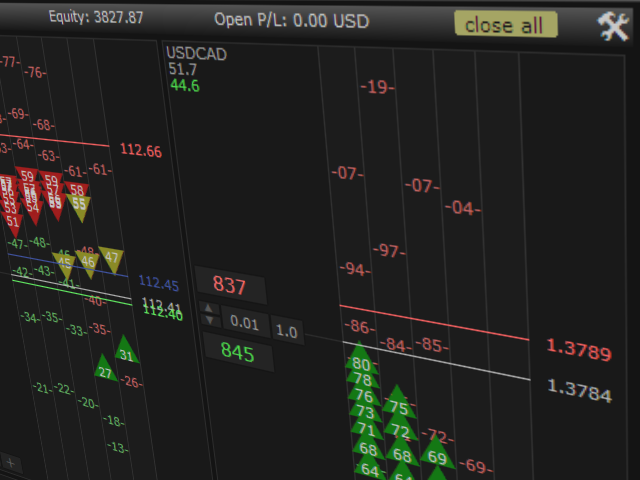 - Added ATR Pivot Points in the section with additional tools. 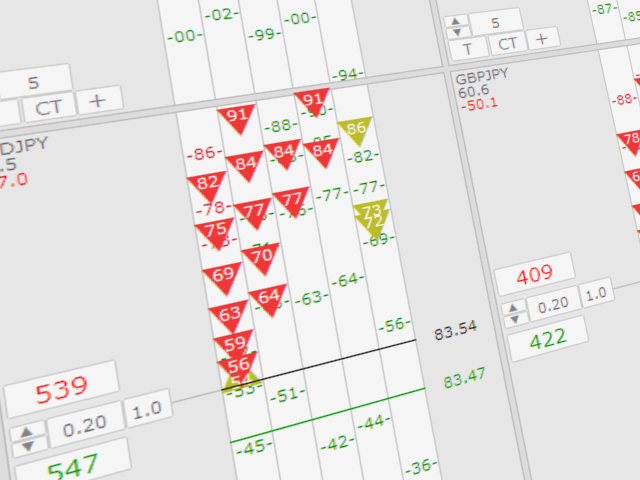 - Added option to display the RSI values directly on the grid with one click. - Several minor improvements of the interface.